Used in audio technology to convert unbalanced signals into balanced signals. A typical example would be where a signal source such as an electric guitar or electric bass, with an unbalanced signal, needs to go into a balanced input (e.g. mixing desk). 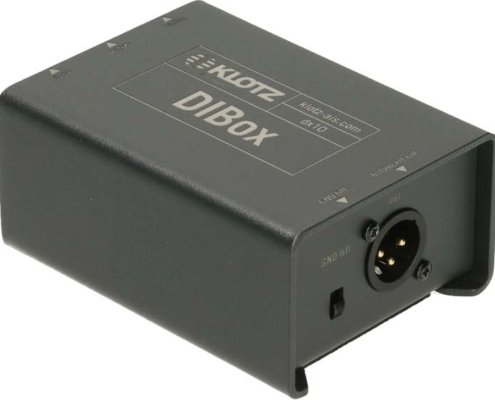 The DI box balances the signals, allowing interference to be eliminated. A ground lift switch galvanically isolates the ground connection to avoid ground loops. 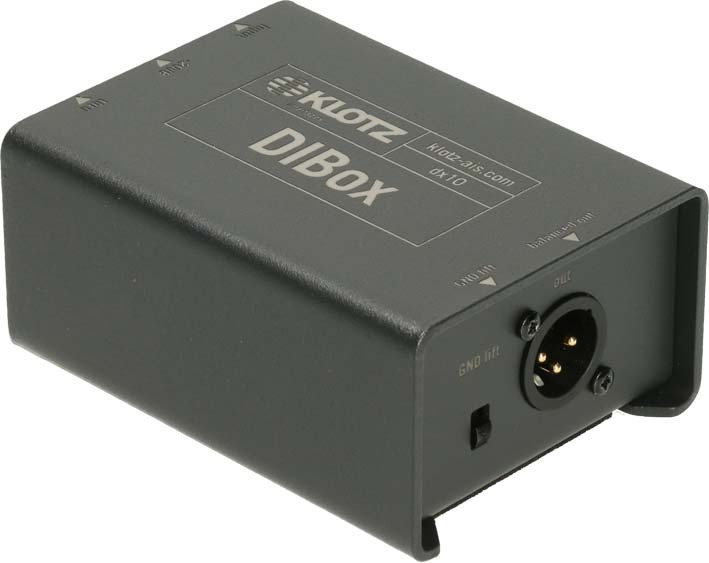 DI boxes are available in passive and active versions. Passive DI boxes use a transformer; input and output signals are galvanically isolated. However, this design causes loss of output level. Active DI boxes avoid this problem, but require an external power source for their electronics.